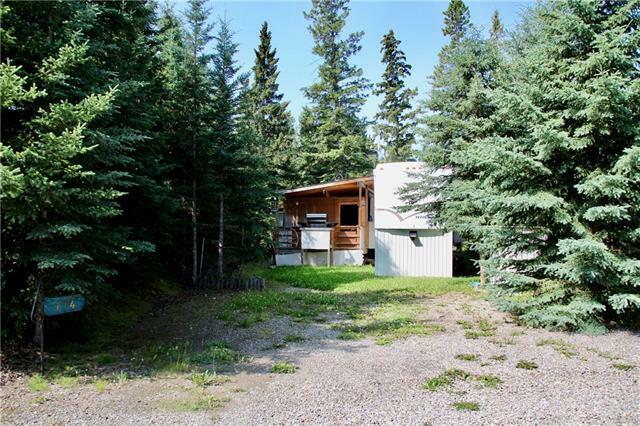 174 Riverside Big bright 5th wheel and covered deck on a private lush lot! 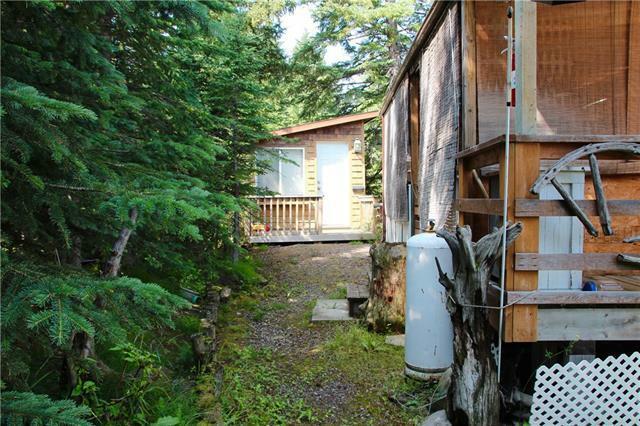 Deep pie-shaped lot backing onto a creek area full of lush vegetation and wildlife. 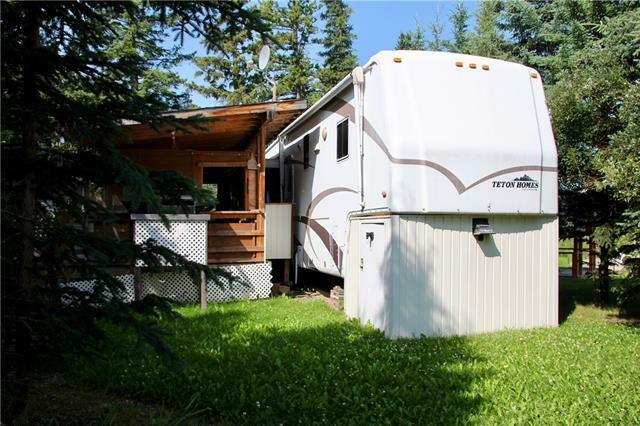 2002 39 Teton with lots of light oak, an open plan with kitchen island, and three roomy slides. Includes a washer and dryer! Large covered private deck with extra cooking balcony is a space that can accommodate lots of family and friends. Nicely finished guest house is right outside the back door. All furniture and household goods are included. Firepit area under the stars. 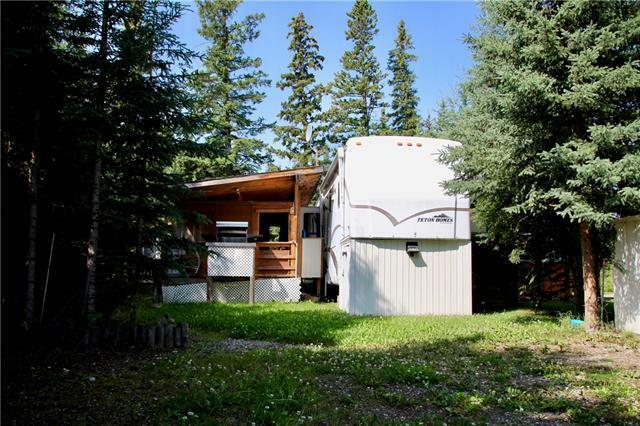 Move into Riverside RV Village with seasonal town water and sewer, with year round access and electricity, and year round washrooms/shower/laundry. Your private weekend getaway.